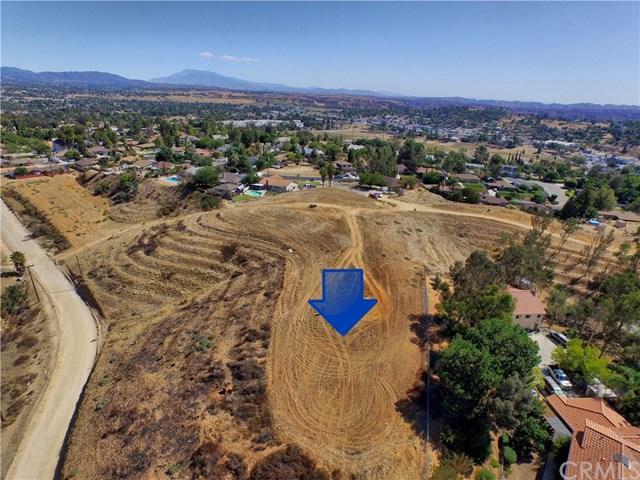 FANTASTIC PANORAMIC VIEWS! 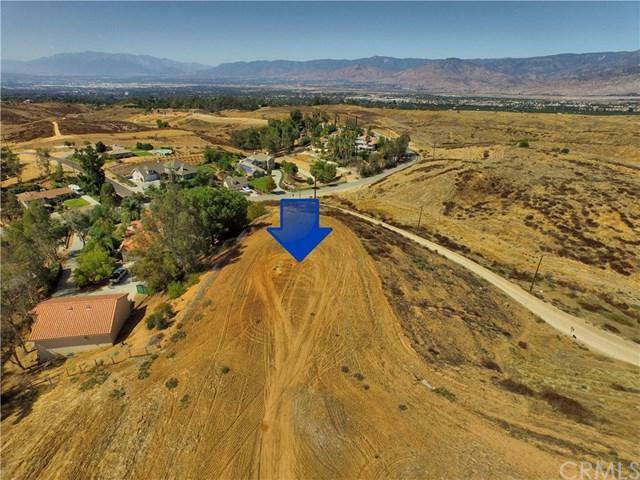 Breathtaking and jaw dropping, these views are sure to impress from this hard to find and rare piece of property, located in a desirable & tucked away area on the border of Yucaipa and Redlands. 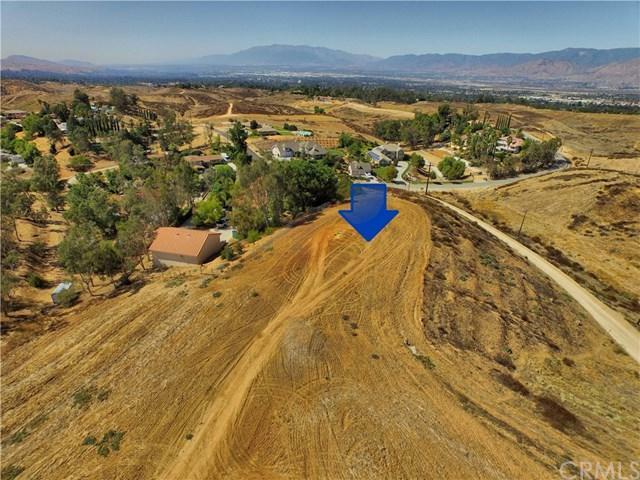 Featuring just over +-+'s of an acre and views of the San Bernardino Mountains, views as far as the eye can see towards Moreno Valley, Rancho Cucamonga, the Devore Pass, Yucaipa/Calimesa, Oak Glen, San Jacinto Mountains, even the Seven Oaks Dam! The pictures don't do these views justice...you have to see them in person! 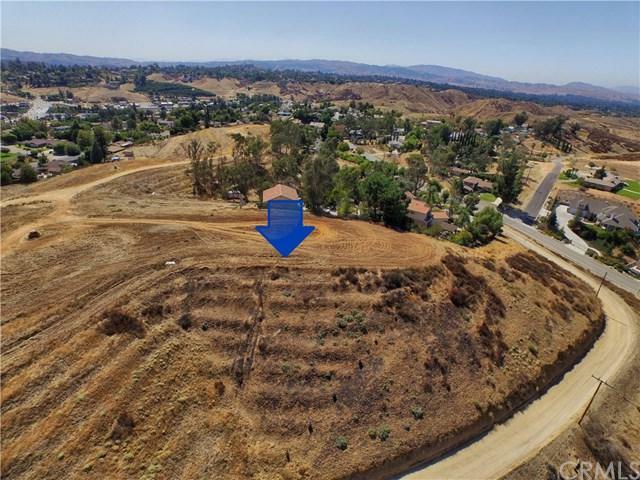 Forget searching for the perfect home and build your dream home! Construction loans available!